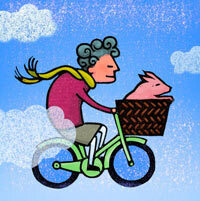 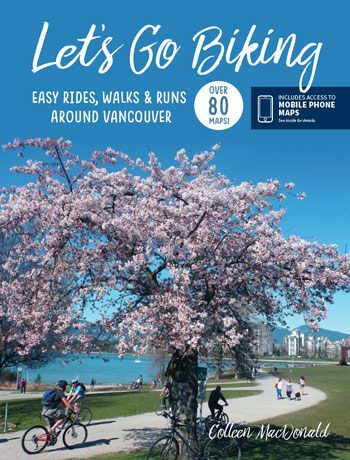 Surrey Shores – Let's Go Biking! 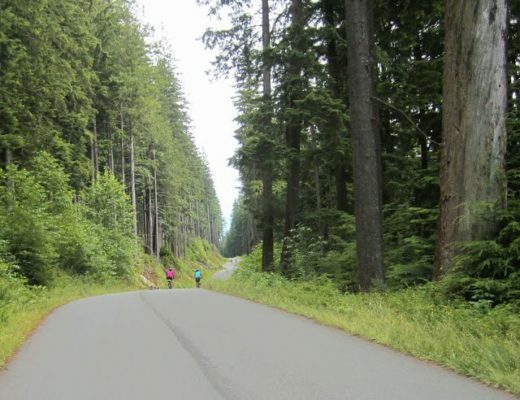 Surrey Shores – Let's Go Biking! 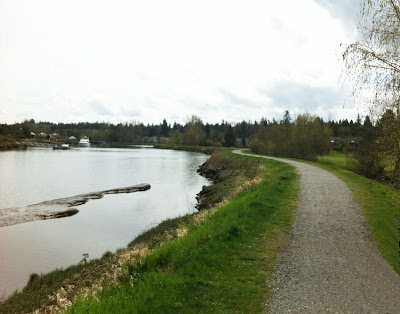 Three parks in South Surrey offer something for everyone. 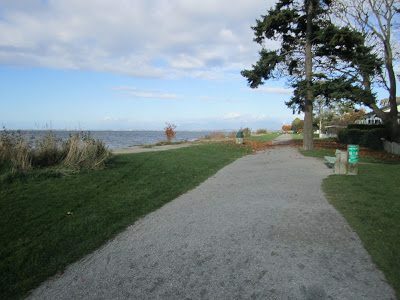 Beginners can explore Crescent Beach, Elgin Park and Serpentine Fen. 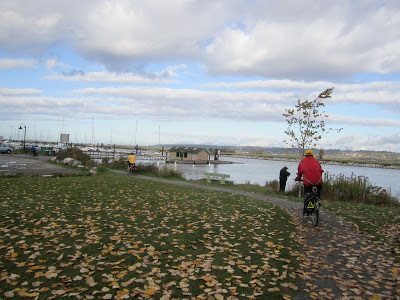 More advanced riders can loop the parks together for a 30km ride with views west across Boundary Bay and north to Vancouver’s Mountains. 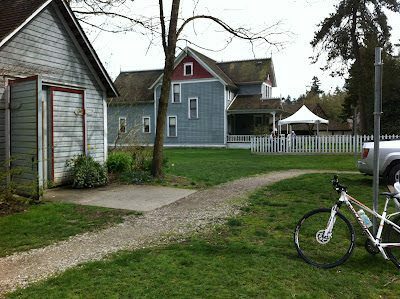 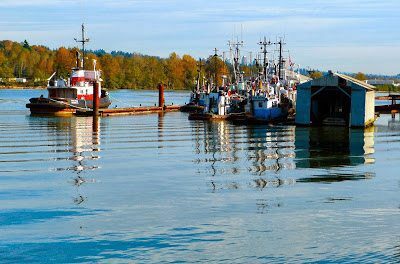 There is lots to see along the way…meandering wetland trails, the Nicomekl River, ducks and birds, and a historic farm. 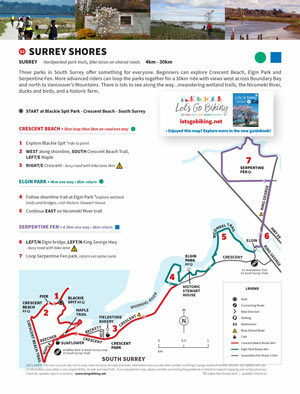 Follow the route and find the signs for each stop.